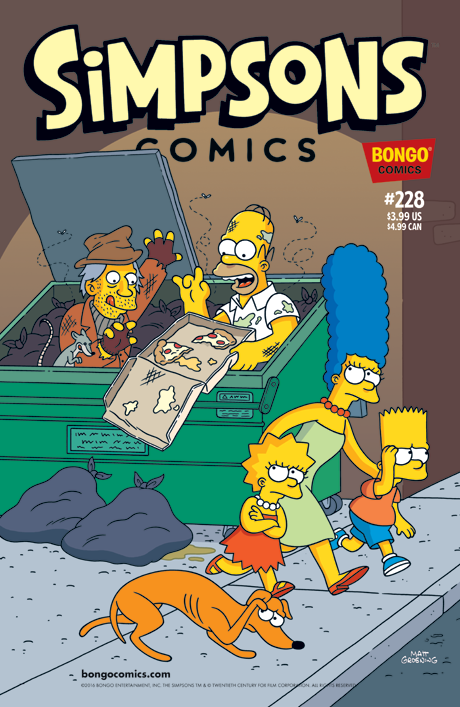 Bart and Milhouse go on a treasure hunt through the trash of Springfield and get much more than they bargained for. Then, Homer tries to unlock the mystery of KrustyBurger's highly coveted and super tasty secret menu. Can he crack the code? And Itchy and Scratchy send up a galaxy far, far away.